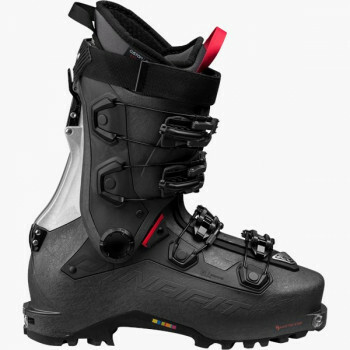 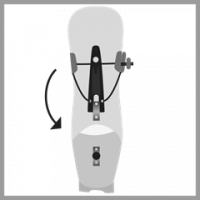 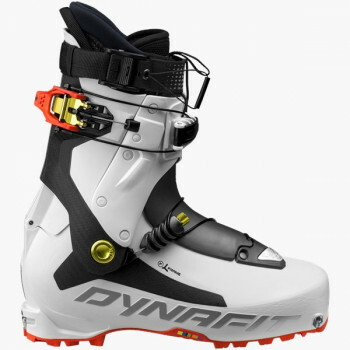 Ultralight ski touring boots optimized for weight at 510 grams just for ski touring runners and competitors. 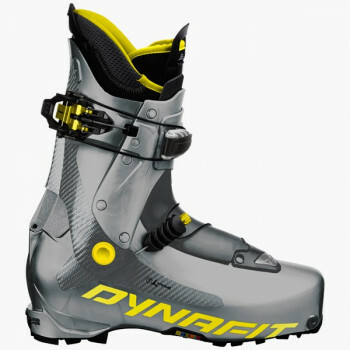 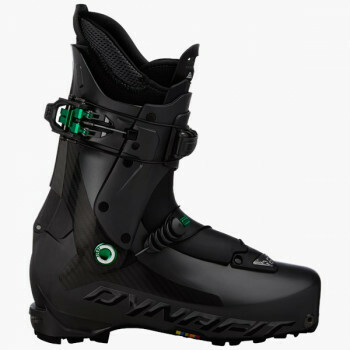 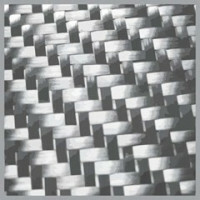 The boot is made completely of carbon fiber and therefore is the lightest boot on the market today. 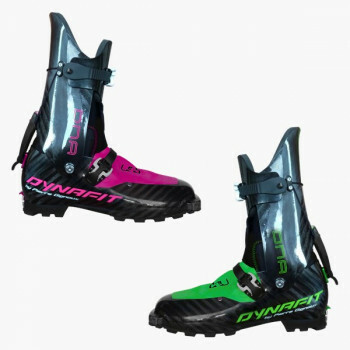 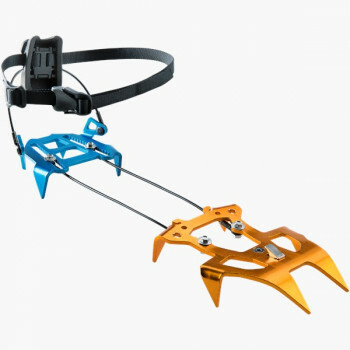 The Pintech-binding system and ski/walk mechanism specially developed by DYNAFIT is firmly established in the racing arena. The boot can be changed to downhill mode with very little handling. 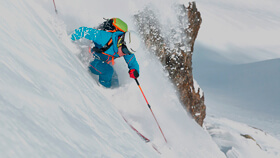 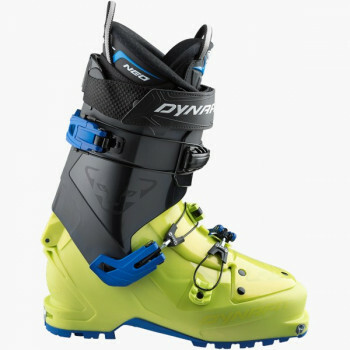 The Race Liner developed by Dynafit promises the best possible relationship between stability, warmth and weight. 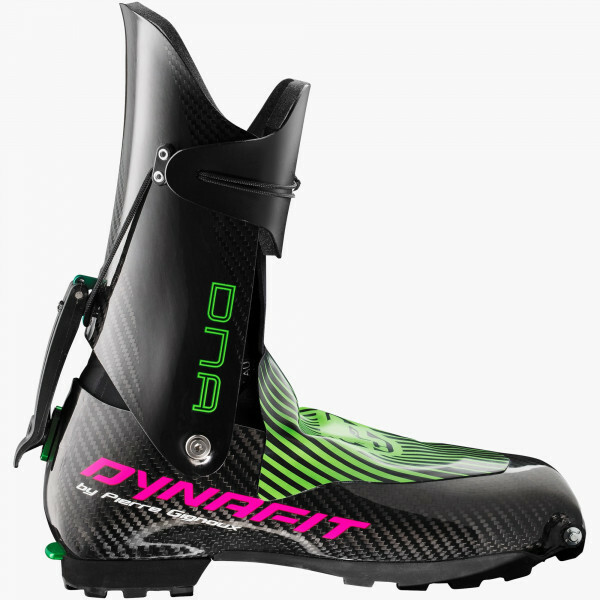 The DYNAFIT DNA PINTECH by Pierre Gignoux is compatible with the DYNAFIT P49 Pintech binding and is the best balance of lightness and rigidity for racers. 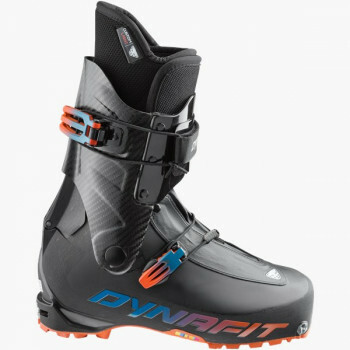 This boot was produced in France. 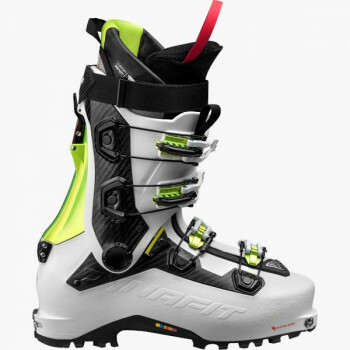 Developed by racers, for racers.